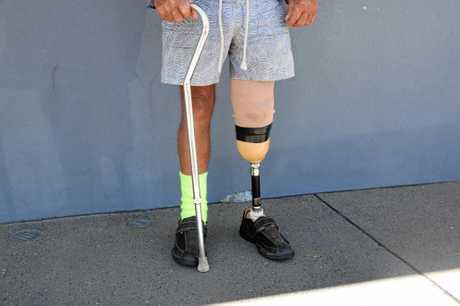 AFTER a devastating amputation, rejections for the pension and now a minimal tax refund, Roy Lucas says he has been forced to sell his car just to live. 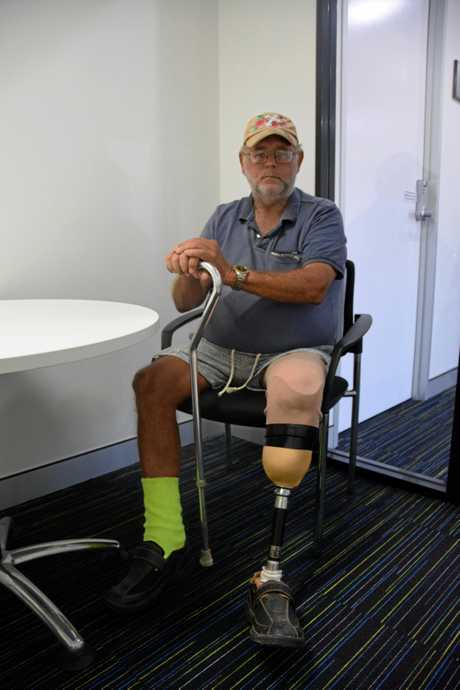 The Rockhampton man had his leg amputated in December due to diabetes and his life has never been the same. Roy explained his struggles to adjust to a different life and the lack of empathy he feels the government is providing. 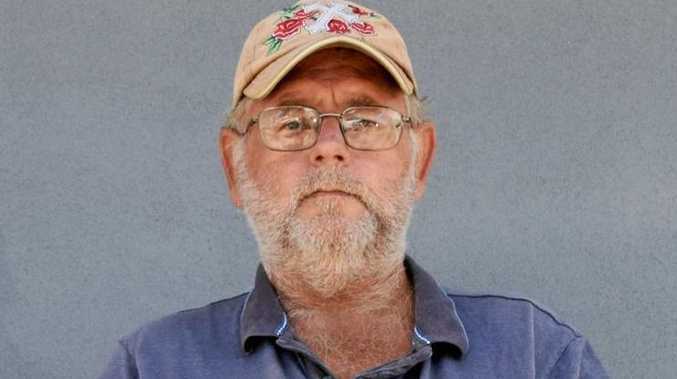 After a failed attempt for the pension, Roy said he was forced to live off another government allowance after the money from his insurance payout was "stolen". "It would be alright if I could jump through hoops like they expect me to, but diabetes doesn't discriminate," he said. He explained his outrage that when applying for this year's tax return he came up almost empty handed. 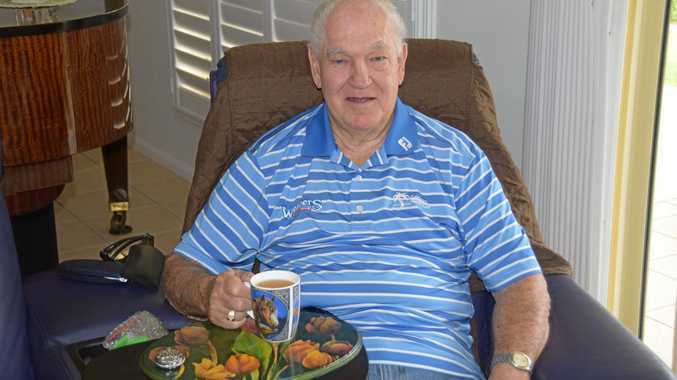 Roy said the Australian Taxation Office deducted almost $10,000 from his initial Total Permanent Disability claim and have announced only 20% will be returned. "My jaw dropped," he said. "People like me are struggling all the time, (living) off next to nothing and this was just another blow. "I now have to advertise my car to sell it just to get by and can no longer visit my kids." The Australian Taxation Office said that although they could not comment on an individual's taxation details, there are certain guidelines concerning injury payouts. "Due to privacy provisions contained in the Tax Act, we are unable to comment on individual taxpayers or entities tax affairs," ATO spokesperson said. "Payments to compensate for lost salary and wages under an income protection, sickness or accident insurance policy are ordinary income, and tax is payable on these amounts in the income year the payments are received."